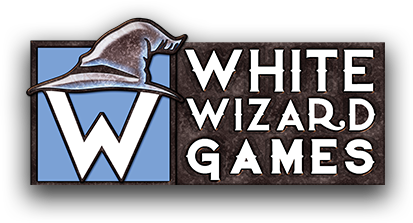 We’re thrilled to announce White Wizard Games will be joining us at Origins 2019 as a show co-sponsor! White Wizard Games has been a part of Origins for many years. We can’t wait to partner with them again to bring you another awesome show experience! That’s not all! White Wizard Games will also be giving away some serious cash prizes! 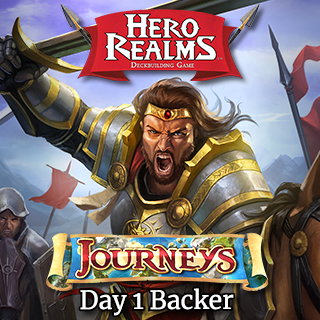 Players will compete to win their share of $20,000 at Star Realms Origins $10K Championship and the Epic Card Game Origins $10K Championship. 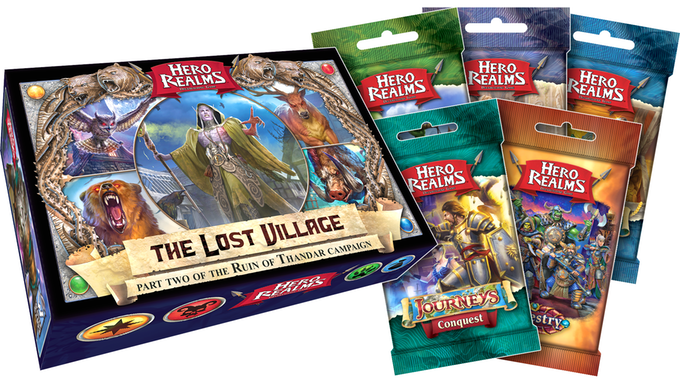 For all you Hero Realms fans, there will be a Legend Series where the winner will become a card in the game! Don’t Wait! Register Your Badge Today! Register your badge early—save money and time for the show! When you register your badge early, you pay the discounted Early Bird price and get to skip the on-site registration line when you pick your badge up at the show! Why wait? Register today and get ready for an epic Origins experience, June12-16, 2019! Interested in running some of your favorite games at Origins? 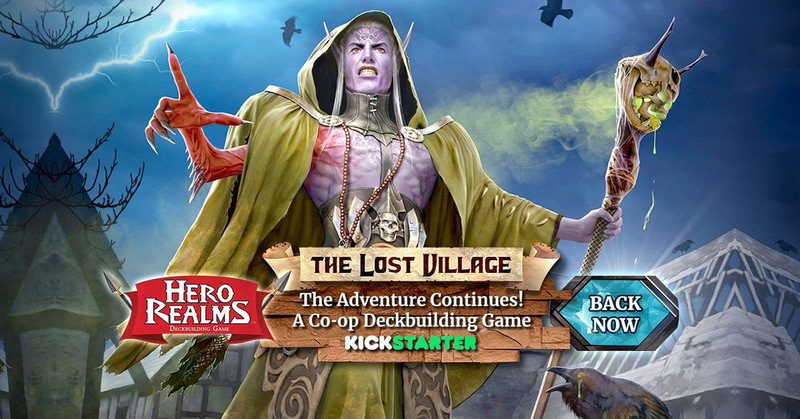 Submit your events and become a Game Master! Game Masters are an integral part of providing the Origins attendee with a positive experience. Submit your event now through March 1, 2019. Submit your film to the Origins Film Festival! For the past three years, the Origins Film Festival has showcased unique independent films related to gaming, fantasy, and sci-fi. Your film could be showcased next! Early deadline for submissions is December 31, 2018. Your imagination will come to life at Origins 2019! 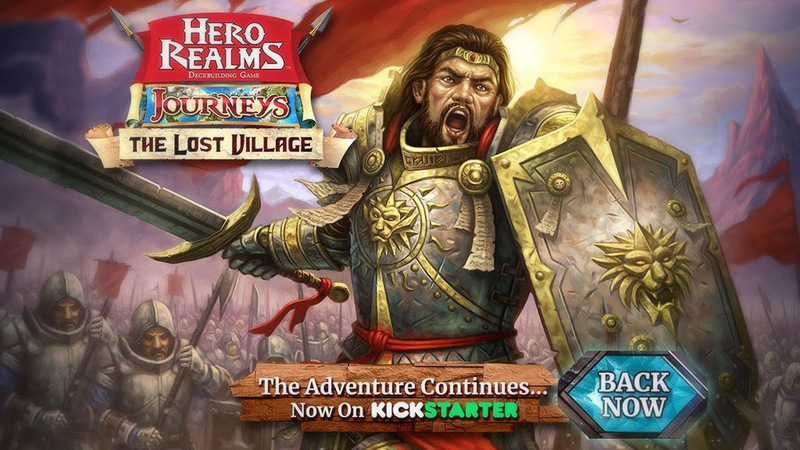 Epic adventures, daring quests, legendary tales and more await you in Columbus, OH, June 12-16, 2019!